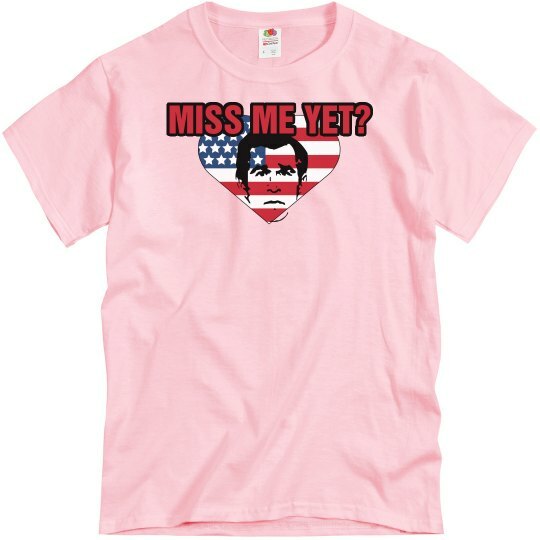 Do you miss George W Bush yet? Do you miss seeing his beautiful mug plastered over the American flag and printed on a t-shirt? Oh, what's that you say? You say you've never seen that before? 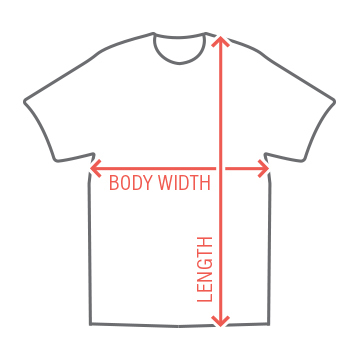 Oh, well, well, that must mean we've created an original - and awesome - piece of art for this t-shirt. Thanks for the compliment!